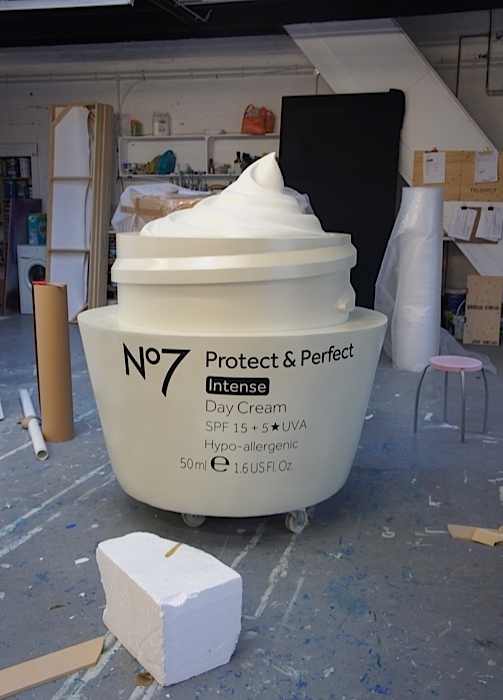 Red Consulting recently commissioned Plunge to create oversize props for an inspirational media event they were working on for Boots, called ‘Let’s Feel Like New’. 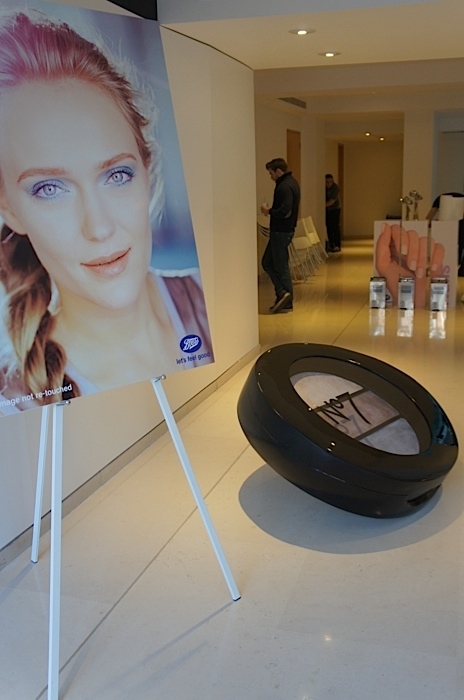 The event was all about conveying to journalists a message about the promise and excitement of opening new, never before used products. 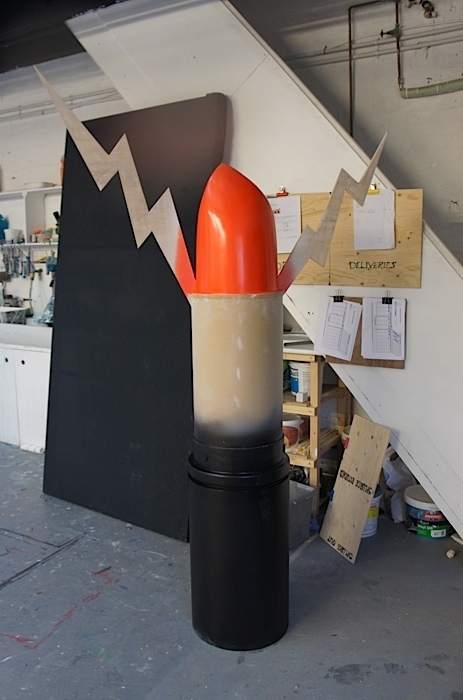 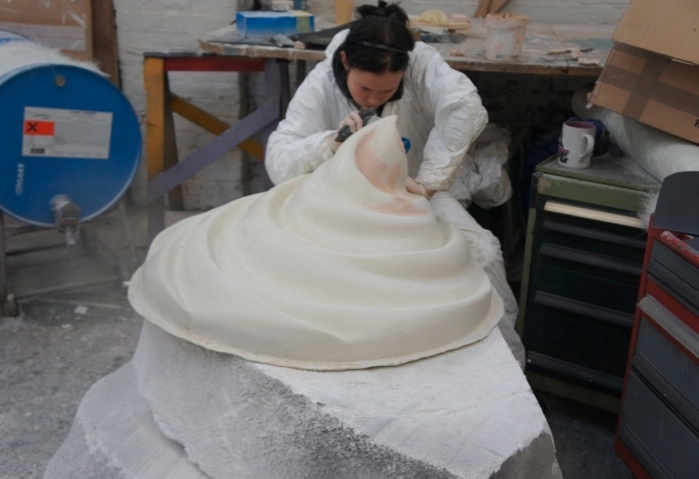 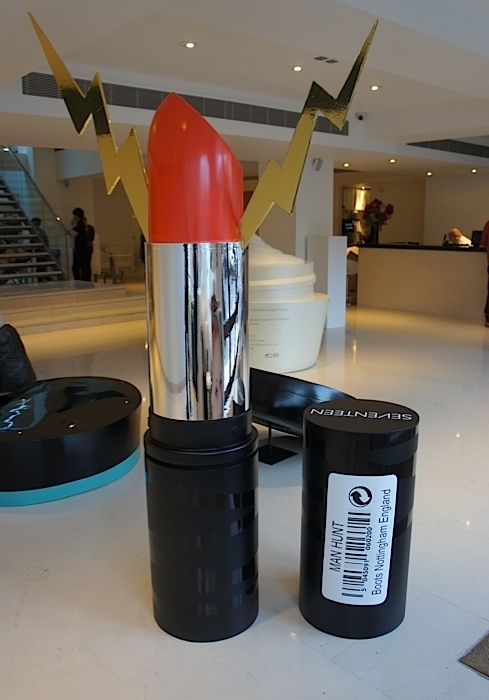 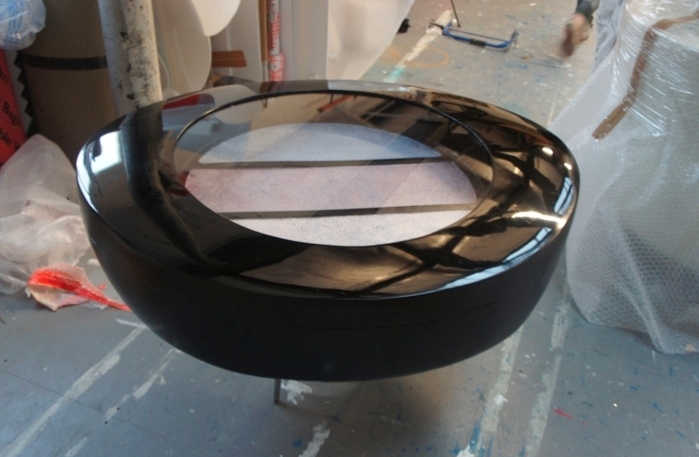 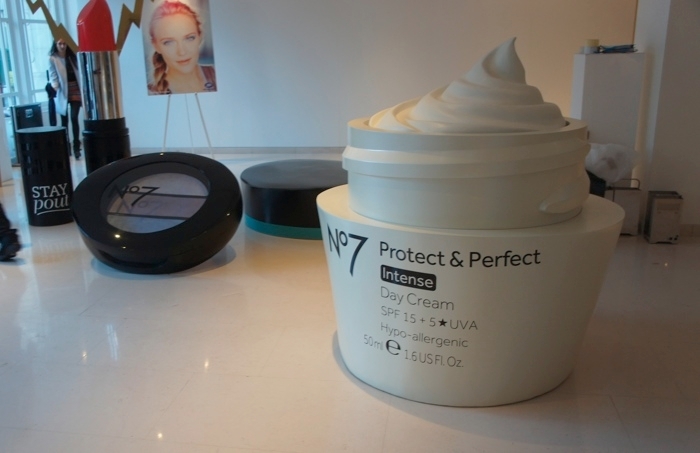 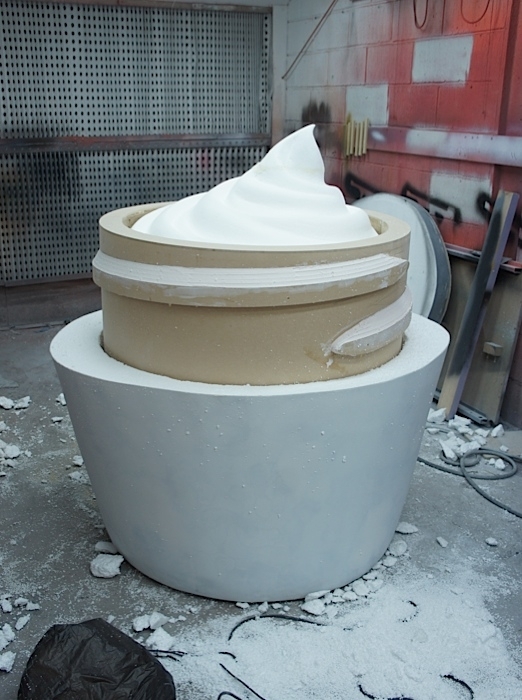 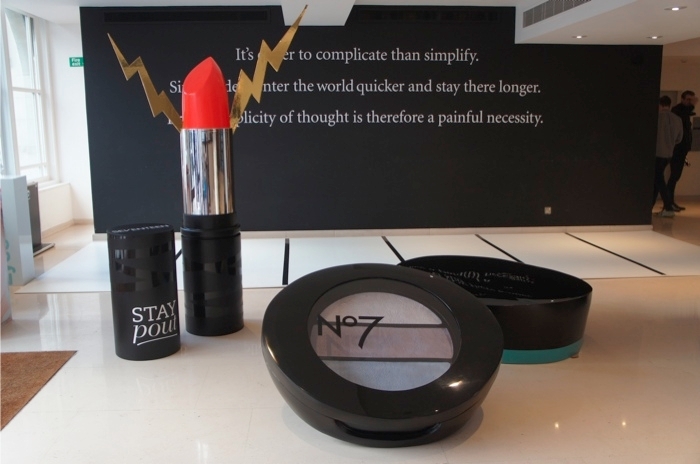 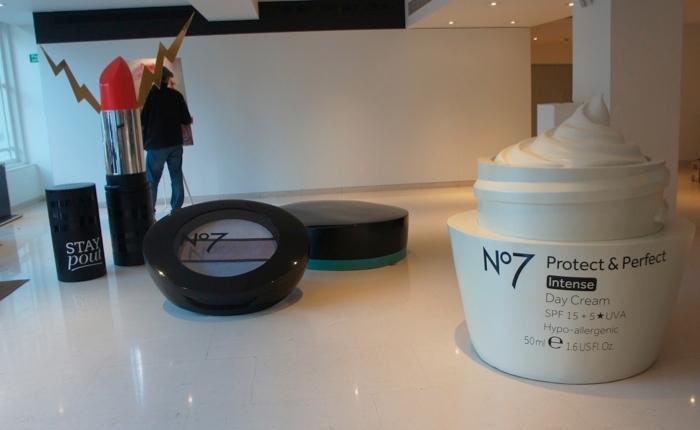 From their range of cosmetics Boots chose to have their No7 day cream, a ‘Stay Pout’ lipstick and an eyeshadow pack upscaled into these great looking oversized fibreglass marketing props.